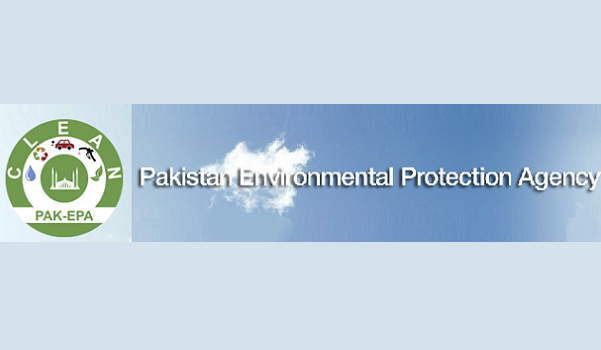 Islamabad: The Environment Protection Agency (EPA) has sent notices to developers of 18 housing societies, including Defence Housing Society, in Islamabad for not doing Environmental Impact Assessment (EIA) for their respective projects, according to a news source. Some of these societies do not have a proper sewerage and waste disposal system, causing environmental pollution. According to EPA Director General Farzana Altaf Shah, the DHA has been issued a notice by the agency for allowing construction of hundreds of homes without getting an approval from the EPA. Reportedly, the DHA has lately submitted its EIA to the EPA; the authority will, however, still face an administration penalty under Sector 12.